A New Forest Mothers Day treat? What a lovely idea. 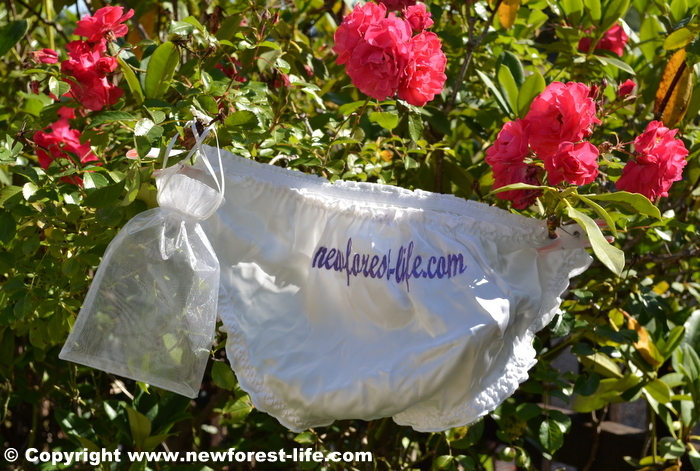 A New Forest Mothers Day treat? Experience a lovely break in a stunning setting. 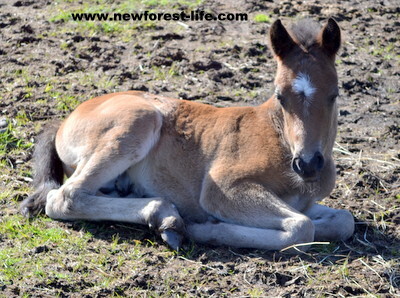 New Forest pony foal - your mum will love the little foals. Not Long to go to Experience a New Forest Mother's Day! A New Forest Mothers Day spent in the hotels I can recommend or trying activities I suggest, could mean a cherished memory for your Mum on Mothering Sunday which will stay with her forever. This year its Sunday 31st March. There are lots of lovely choices for her no matter her age or whatever level of fitness she has. Although you don't need any fitness levels to eat Afternoon Tea at the places I suggest! I have visited all of the hotels I can recommend, and they each offer that special experience for you to enjoy. As well as my suggestions here if it's definitely a New Forest Afternoon Tea you want to treat her to I've got some lovely New Forest Tea Rooms to share with you. New Forest Mothering Sunday Tea and Fairies too! Furzey Gardens is a wonderful place to visit - for many reasons. On the special day you have the choice of a scrumptious afternoon tea experience. Full afternoon tea experience for your special Mother's Day treat for you know who! Sandwiches, scones and colourful macaroons are all part of this fun menu - but booking is essential! Call 023 8081 2464 and enjoy this enchanting gardens and tea rooms. New Forest Furzey Gardens Minstead is part of a registered charitable organisation which provides day and residential accommodation for young people with learning disabilities. It aims to develop the students' maturity, self respect and independence through life skills which can help them throughout their lives. It is an award winning training and theraputic centre. Part of the students project work involves regeneration and conservation work in the garden and you can help support them by buying plants and gifts which are for sale on site. 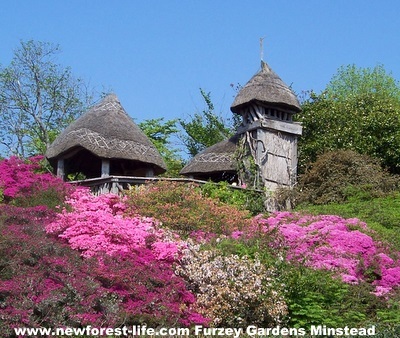 New Forest Furzey Gardens Minstead (SO43 7GL for your Satnav) is a truly enchanting place to visit when you are exploring the New Forest. Is your Mum a keen golfer? 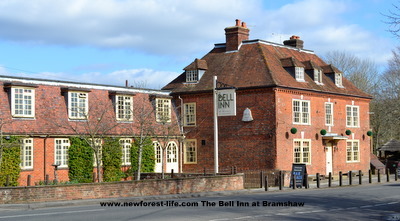 The Bell Inn in the beautiful New Forest village of Bramshaw is the place for your mum to celebrate Mothering Sunday. This hotel offers great accommodation as well as a beautiful golf course for her to enjoy. Your Mum can use the two 18 hole golf courses on site if she is a keen golfer or even if she wants to learn golf. This hotel offers a very warm welcome in an immaculate setting. The Pro Golf shop is well equiped in case you forget anything crucial on your special Mother's Day break. Bramshaw is a lovely New Forest village offering beautiful walks. If you are feeling very generous you could buy your Mum a Bentley car from the Bramshaw Village showroom! The village church is lovely and on the way you will pass some of these New Forest animals. Burley Manor Hotel is is offering you an exciting Mother's Day experience. Is the whole family hoping to celebrate that special day with your mum? You can relax in the comfy lounge areas then go into enjoy your Mother's Day lunch - whilst overlooking the beautiful deer park! This New Forest Mothers Day treat can start with a champagne afternoon tea experience. Or if you want to make a day of enjoying this beautiful hotel and its idyllic setting you can book a Day Spa for Mum and also add on a lunch too. The Rhinefield House Hotel and its lovely setting will make it a really memorable New Forest stay to remember and cherish. This New Forest hotel is set in the heart of the forest close to Brockenhurst. Ask to see the Alhambra Room - it is really gorgeous! There are lots of lovely walks I can suggest. With routes and walking trials close to the hotel. Blackwater Arboretum is just up the road and Brockenhurst Village is also very near. You may see a New Forest pony with it's head in the door of the butchers! - not a sensible move. How fit are you? And how much energy do you want to use up? Cycling is great from around Rhinefield House Hotel - the roads and tracks are quite flat - so not too much energy used up. If this sounds too much like hard work then it's got to be the Spa followed by a relaxing treatment, then perhaps more pink champagne! This is another hotel I have visited and would recommend. Have a look at their Mothering Sunday lunch menu. It's a lovely mix of traditional and modern. 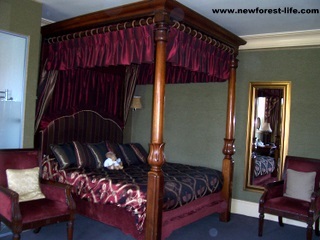 You could even stay in a 4 poster bed, if it was still available - the bathroom in this room is beautiful too! Use the Choose your Room option before you book and see where your room is actually located - a great idea I think! There are leisure facilities, indoor pools and spa, treatments and holistic therapies available too. The Balmer Lawn Hotel is also in Brockenhurst and so is very handy for a stroll into the village and again you can go for lovely walks along walking trails and routes I can suggest to explore the New Forest National Park or perhaps a New Forest cycle. 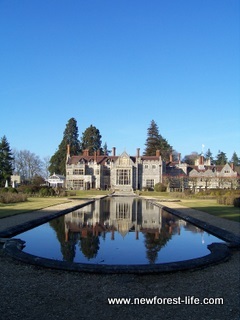 How about treating Mum on her New Forest Mothers Day break to fantastic views of the forest? 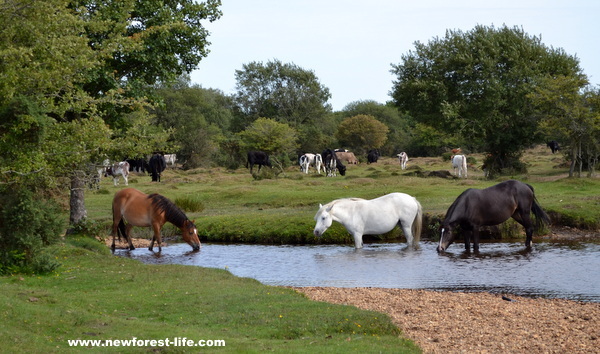 If you are really buzzing to get out onto the New Forest then why not try Horse Riding? Saddle up and head out for some New Forest fun with a spectacular horse ride. How about a little bit of New Forest Mother's Day fun? Would your Mum like a personalised bespoke pair with your own embroidered message? Perhaps you've got a wedding coming up? Gemma's bespoke service offers beautiful bridal wedding accessories as well as personalised embroidered silk bridal knickers. If you do just fancy a New Forest tea my New Forest Tea Rooms should suit you well for your New Forest Mothers Day treat for your lovely Mum. Cup cakes and scones and clotted cream and jam - naughty but very nice! Whatever you both choose I hope you have a lovely time. 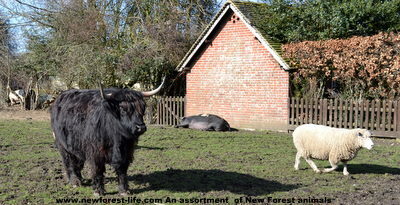 Enjoy your New Forest Mothers Day and explore and enjoy this fantastic UK National Park and all its beauty.